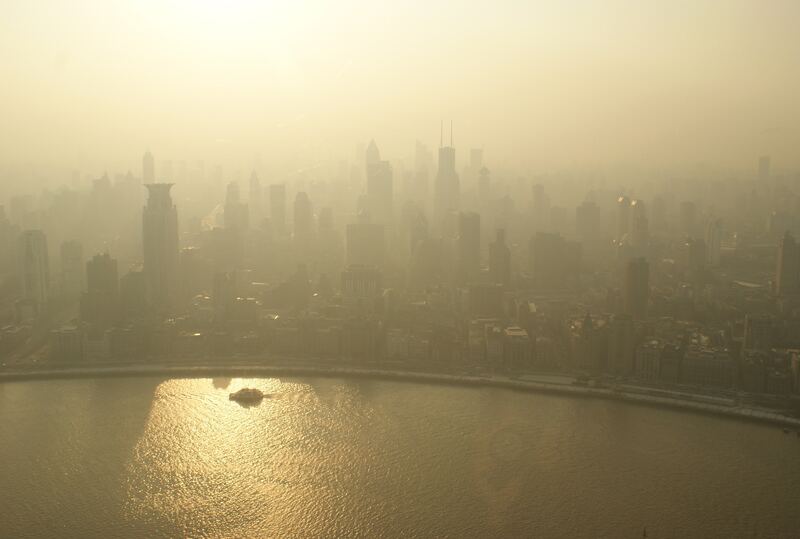 The hazy layer of smog that hangs over many big cities signals a significant environmental problem: air pollution. 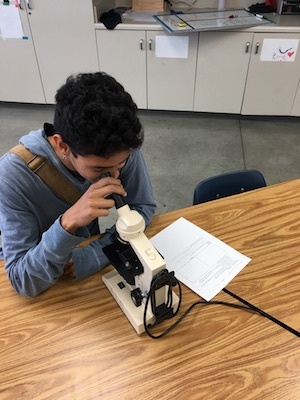 The ALC AP Environmental Studies (APES) Class, a Roots & Shoots group in Downey, CA, decided to look for air pollution in a place that’s often overlooked…their classroom. 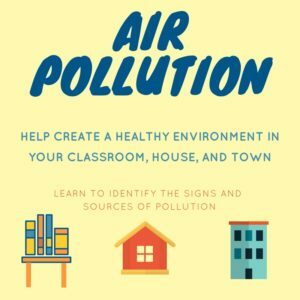 Through their project “Indoor Class Air Pollution,” the high-schoolers recognized that most people think air pollution can only be found in outdoor spaces but mold, pollen, carbon monoxide, and even cleaning products can be sources of indoor air quality problems. Asbestos and formaldehyde, materials used in older buildings, can cause people to feel sick if they’re exposed to them over long periods of time. To protect their fellow students, the ALC APES class decided to track levels of air pollution at their school. 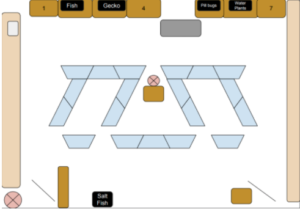 Group members mapped a classroom to measure the size of the room and identify ways to improve ventilation and air flow. They made some simple changes to make the room a healthier learning environment like adding plants that can get rid of pollutants and providing a door stopper to keep the door open as a source of fresh air. They also used air quality meters to measure air quality in the classroom and asked students how they were feeling, looking for symptoms related to air pollution. Moving from classroom to classroom, the group hopes to eventually make change in the entire school, creating a clean, healthy learning environment for all students and faculty. They’re also going to bring their research home. Each student will take samples of the air quality of their houses and raise awareness about the health risks of certain cleaning products. The high-schoolers emphasize how often we use chemicals and are unaware of the real health problems they can cause. One student shared, “My mother cleans homes and is around these chemicals every day.” Through their experiments in class, they found ways to make “green” products as a replacement for some common household cleaning products. As they continue their project, they plan to rent air quality meters from a company called AQTreks to compare samples from their homes and the classroom with their earlier findings. ALC APES group members recognized that every action contributes to the environment we live in, including the air we breathe. When asked how Dr. Jane inspires them, the group members explained that “[she] inspires us by showing us that anyone can make a difference. The difference we make could be small but lead to big changes. We are the ones that get to pick the direction of the change.” Using eco-friendly building materials, providing better ventilation, and identifying safer cleaning products can create a healthier living and learning space for people in their community. As true compassionate young scientists, they are compiling evidence to make real change and give their fellow students the tools to succeed in a healthy classroom setting. Riley Lindheimer is currently an intern for the Jane Goodall Institute's Roots & Shoots. She is finishing up her last year as an undergraduate at UCSB double majoring in Communication and Global Studies. While at UCSB, she has been inspired to work in areas of social justice, including how to improve national and regional policies that provide assistance to refugees. Volunteering from a young age for organizations that assist disadvantaged communities, Riley knew that she wanted to help people all over the world who are struggling. With its strong ties to the founding of Earth Day and its close proximity to the beach, living in Santa Barbara has taught Riley how individuals play a crucial role in protecting animals and the environment. She has expanded her career goals to include working on campaigns that impact the people, animals and environment that make up our beautiful planet!